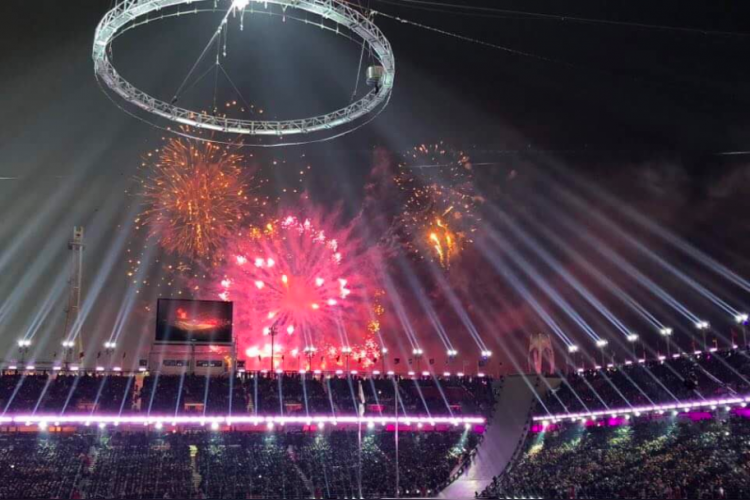 During the opening ceremony of Winter Olympics, more than 1,200 drones lit up in the sky and broke the previous record of 500 drones during 2016 Olympics in Germany to make Guinness World Record. Intel’s shooting star drones were used in both the cases and all the drones were equipped with led lights while they made the logo and various shapes in the sky. The fleet was controlled by one pilot and one computer.